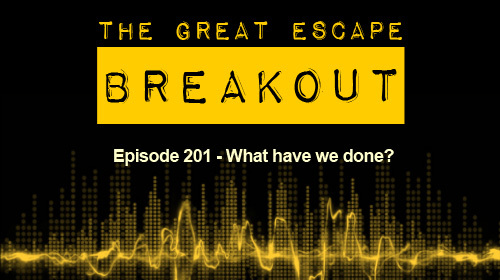 We start this new season of the Breakout podcast with trying to chat about what we’ve been up to... and failing. We’re back! And what better way to start this new season of the Breakout podcast with a chat about what we’ve been up to… which veers wildly into the realm of why comic book films struggle with story and the concept of the ‘poop sandwich’. Oh well.